The customer is a renowned pharmaceutical company based in India, founded with the aim of manufacturing lifesaving immune-biologicals. 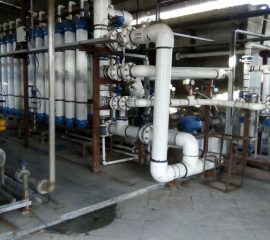 They installed a water treatment system to recycle pharmaceutical process wastewater for reuse. 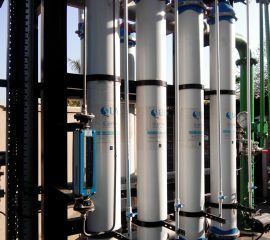 Ultrafiltration was chosen as pretreatment to a reverse osmosis system, and the feed water was tertiary treated pharmaceutical effluent. Soon after operation began, the existing UF membranes were repeatedly choking. The customer had to frequently backwash and resort to chemical cleaning, often up to three times in a day. RO performance was impacted due to frequent cleaning because of higher SDI values. After seven to eight months of operation, the membranes were completely fouled. The customer started searching for a more reliable and advanced ultrafiltration solution. 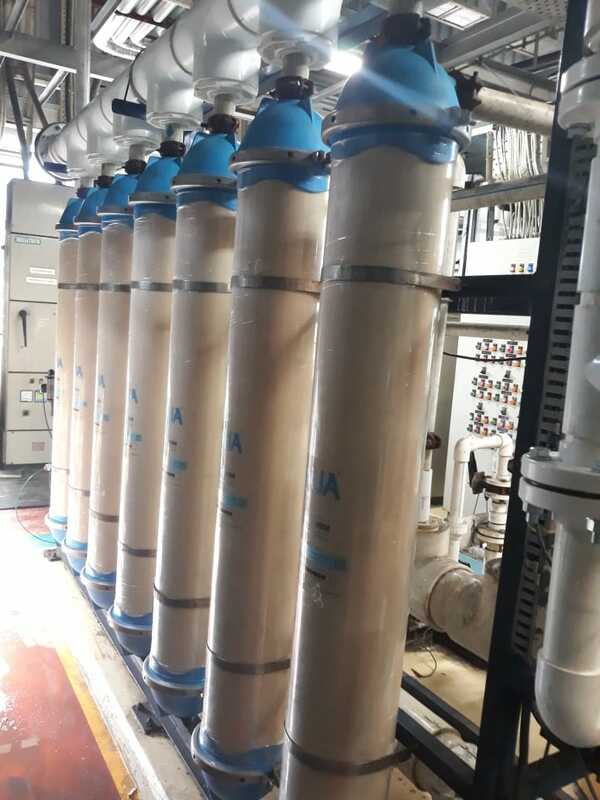 QUA understood the criticality of the situation and offered Q-SEP ultrafiltration modules to the customer to replace the existing UF membranes. 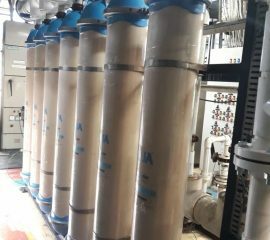 Before replacing the existing membranes in their system, the customer de- sired to conduct pilot trials with Q-SEP membranes on actual site conditions. 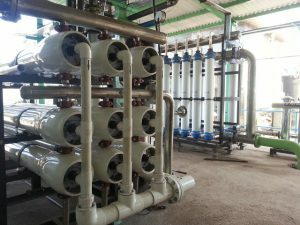 The trials were a huge success and delivered the required product water quality with no irreversible fouling in the membranes, an essential requirement for reliable and sustainable operation of an RO unit. 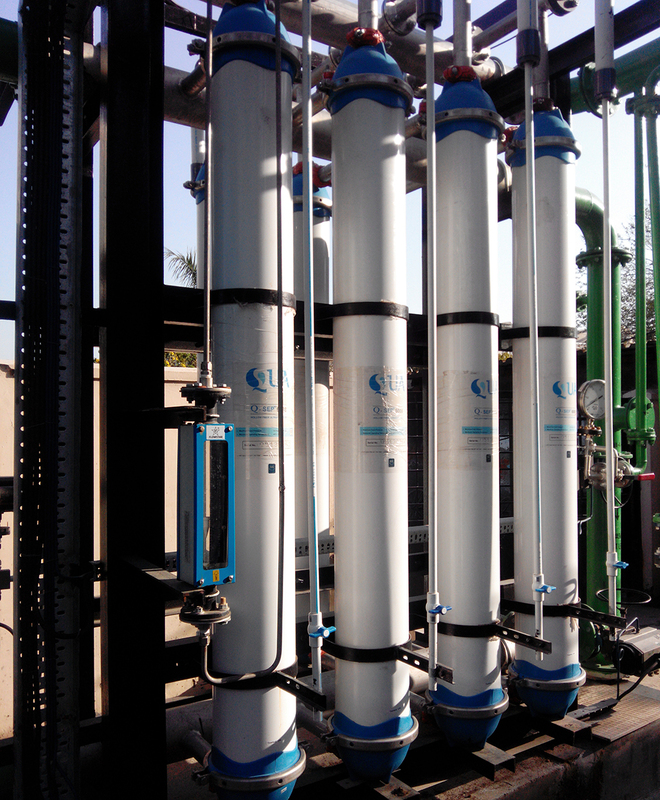 With the success of the pilot trials, the customer replaced the existing UF with QUA’s Q-SEP 6008 membranes. 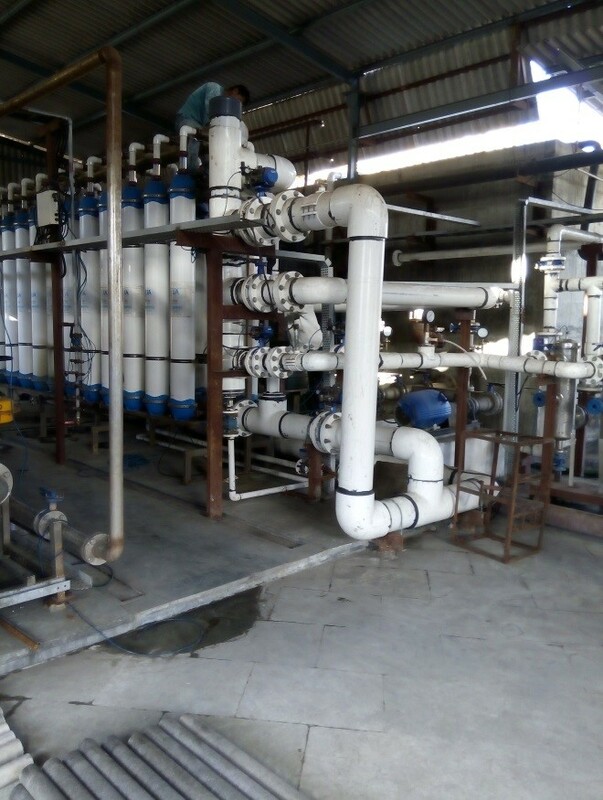 The customer’s UF plant with Q-SEP Ultrafiltration membranes has been in successful operation for more than two years now and has provided them with a robust pretreatment component to ensure a long term solution for their effluent recycling system.